Shin Megami Tensei x Fire Emblem still exists! 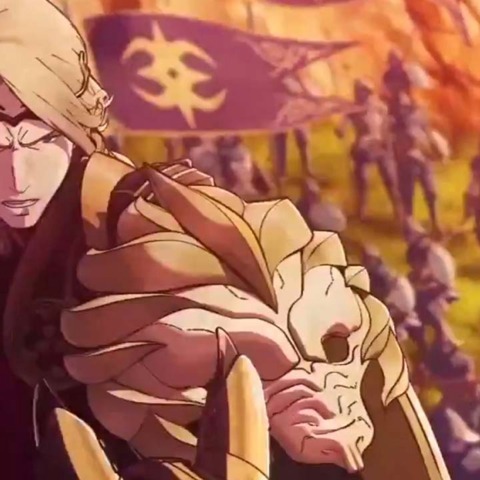 Peter and Justin breakdown the elusive title as well as the intriguing 3DS Fire Emblem game. Tagged Emblem, Fire, Preview, What’s.